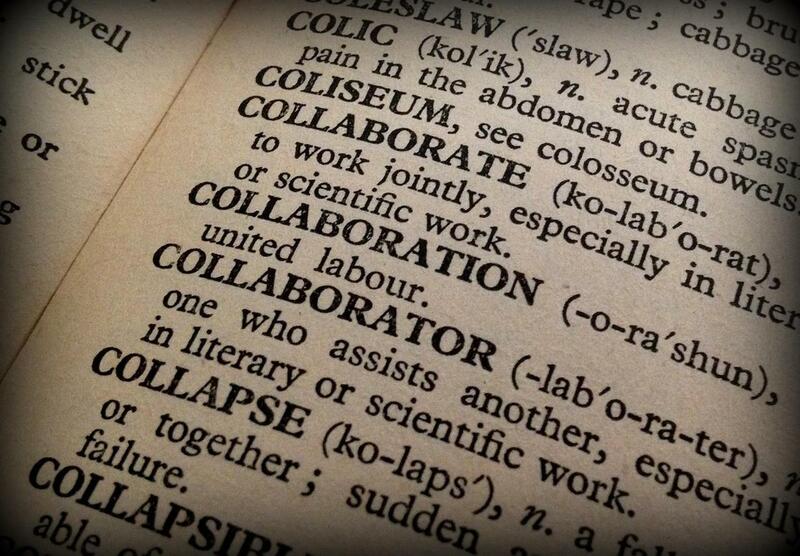 Tech has made collaboration a breeze, but maximizing its benefits takes some skill. Collaborative tech tools are evolving at breakneck speed, rapidly changing the landscape of the modern workplace. These virtual cooperation productivity aids keep team members up to date, allow more of us to work remotely, and provide immediate access to documents and team members. While collaboration tech is a game changer at work, using it presents certain challenges – including malware risks, unforeseen downtime, and the difficulties of staying productive in a remote setting. Today I want to look at some of the top pitfalls associated with remote collaboration and how tech is helping organizations overcome these challenges, helping teams to stay safe and productive. Every online collaborative approach has its own set of advantages and disadvantages. For example, higher education membership organizations have found a way to maximize productivity with online learning while mitigating the risk, making the world a smaller — and safer — place. A sampling of the tools available at the university level includes improved communication systems, online polling, and the use of new tools, such as the recently rebooted Google Glass, for collaborative purposes. These types of solutions allow students to contact classmates and their instructors via email, text, or in discussion threads right within learning platforms themselves. Online polling allows instructors to monitor class participation and track student progress, useful when developing teaching strategies. And wearable tech lets participants share their experiences in real time. One organization seeking to modernize the education process is The European Association of Distance Teaching Universities (EADTU), which frequently turns to webinars to connect students and teachers regardless of where they are. This leads to increased productivity, as they do not have to wait for students or team members to be in the same location for progress to continue on a learning initiative. The organization has found that remote collaboration also improves employee retention and student participation, since workers and students are more likely to stick around and participate if access to work or learning is made easier from where they are located. This, in turn, has led to more efficient workflow, more productive meetings, and lower operational costs. To meet security restrictions placed on most university computers, EADTU uses the browser-based webinar platform ClickMeeting, because it doesn’t require any app to be installed. “This is crucial for our members, as most of them are not allowed to download programs onto the university computers,” said EADTU’s managing director George Ubachs. One of the primary challenges of collaborative tools is the potential for cyber breaches and identity theft across remote connections. System malware is a major concern, as it’s far too easy for users to be lured into to clicking on harmful email and web links, as is password protection and management. Dealing with these remote risks is often difficult for universities, enterprises and smaller companies that don’t have the resources to invest in robust defenses. According to Troy Hunt, an Australian Microsoft regional director and developer security expert, installing and using a password manager like 1Password is one of the most important steps you can take when securing your online assets from hackers. “Password managers don’t have to be perfect. They just have to be better than not having one,” Hunt quips. It’s especially important to have a secure way to save and share passwords with team members in remote locations, and if your team uses their mobile devices to connect with your servers, you might want to consider a mobile VPN app as well. As the workforce shifts from in-office to remote, keeping productivity high remains a big issue. So what’s the trick to producing results with a widely scattered team? When working remotely, setting metrics and goals ensures that the work gets done without managers and supervisors having to micromanage every step of the process. This also holds workers accountable and allows management to focus on other areas, increasing productivity even more. Companies can access some handy productivity tools like Freedom.to, an easy-to-use app that blocks a customized list of websites and apps so workers stay focused on the work at hand. The workforce has truly changed, our global reach is expanding, and collaboration regardless of distance is a big part of the new normal. And while the risks and challenges of online collaboration are very real, so is the tech that is meeting those challenges. Weigh your options, do your due diligence, and make the most of this brave new connected world.